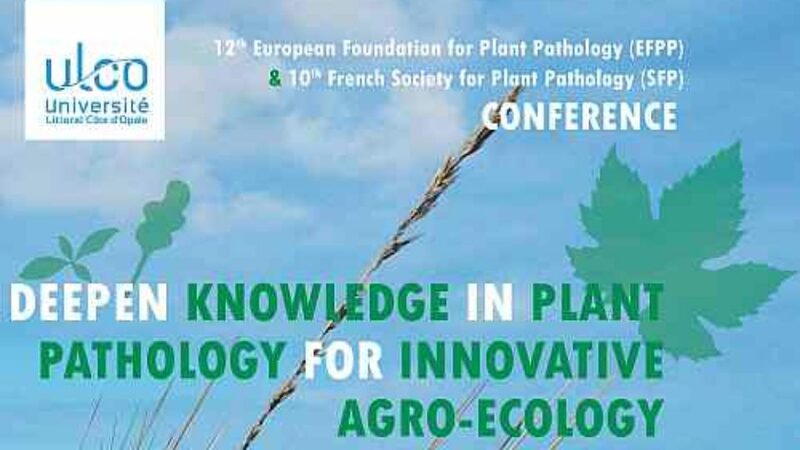 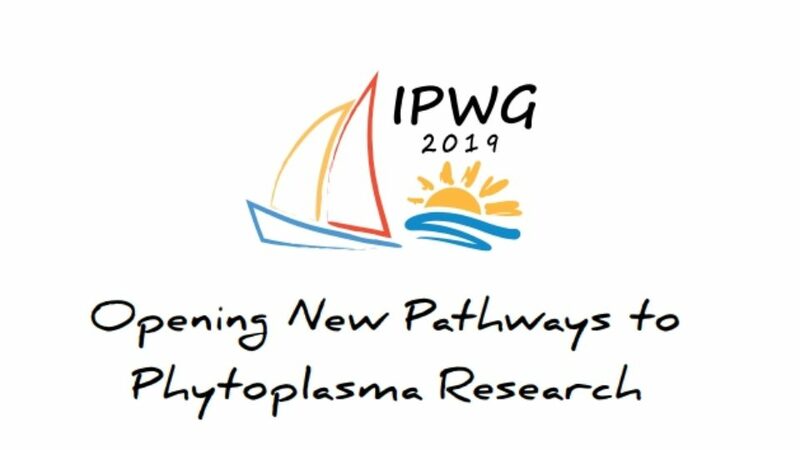 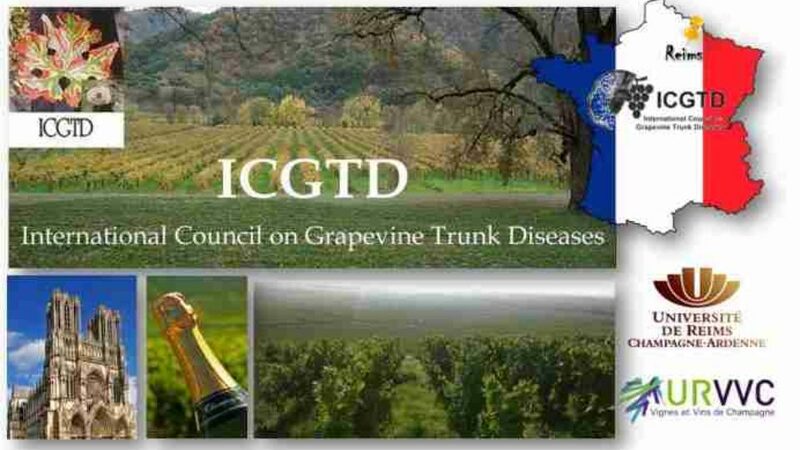 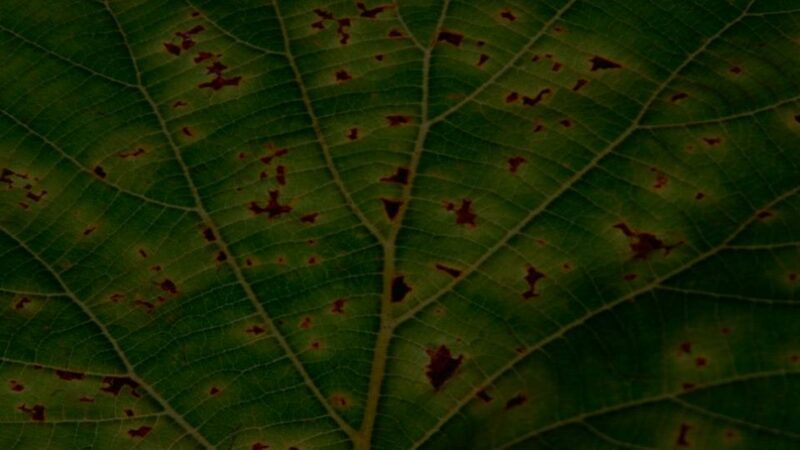 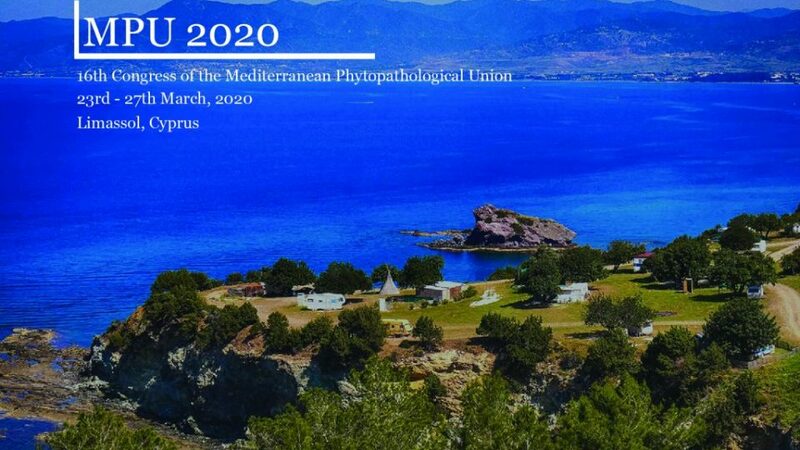 16th Congress of the Mediterranean Phytopathological Union will be held from 23rd to 27th of March, 2020 in Limassol, Cyprus. 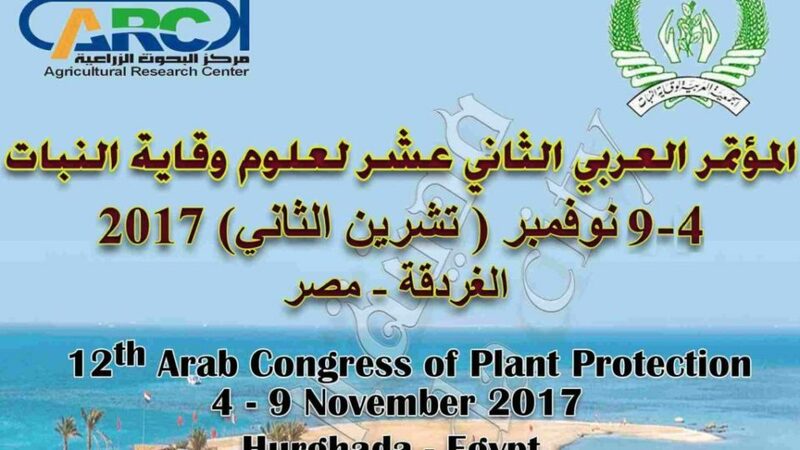 12th Arab Congress of Plant Protection will be held in 4-9 November, 2017 in Hurghada, Egypt. 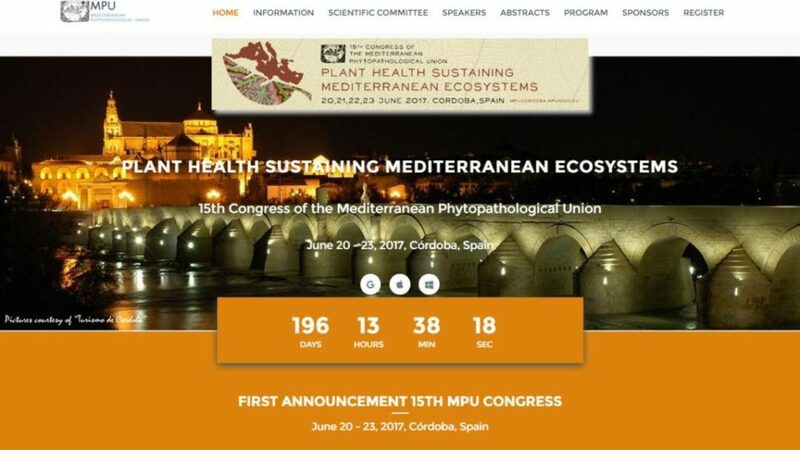 This is the poster for the congress. 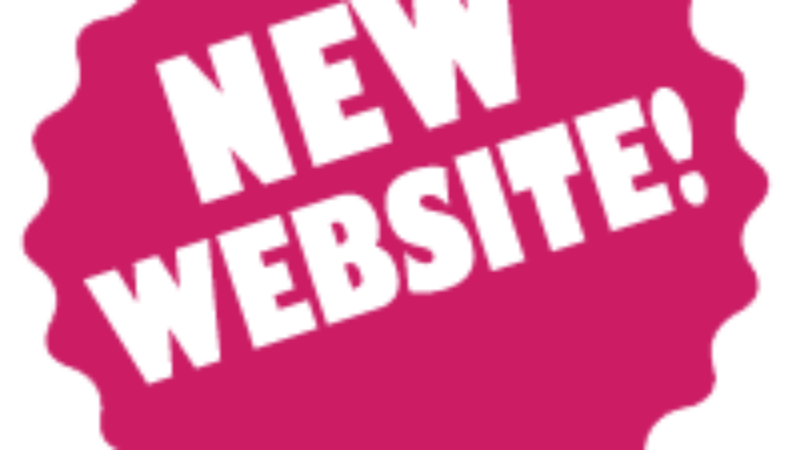 Online the new completely redesigned MPU website!